These dainty French confections made from finely ground almonds and eggwhites seem to be slowly taking over KL with their sweet chewy centres. While we seem to be still languishing in the cupcake craze (doncha hate those artificial tasting frostings!) something that has been over and done with overseas, I for one welcome this new trend. Hopefully as time goes by, more and more people will be coming up with their own versions, including innovative flavours. 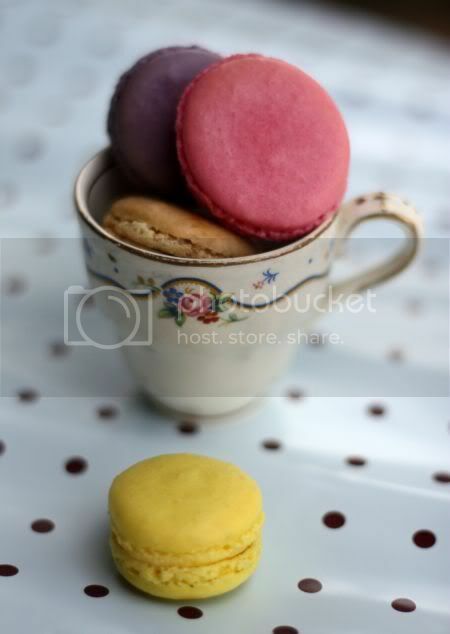 Maybe a teh tarik or a milky tea macaron, a pandan and gula melaka version, one with a birds nest custard as a filling or how about a savoury one like a sambal macaron, based on the same concept like the infamous Pierre Herme ketchup macaron. I guess any flavour is possible. In Pierre Herme's Chocolate Desserts cookbook, he describes the perfect macaron to be one with a smooth texture and domed on top (made when you mix the eggwhites with the dry ingredients when some air is knocked out), soft and chewy inside (a trait of perfection) and just a little ragged around the bottoms, where the cookies form a bumpy circlet that is referred to as "the foot". 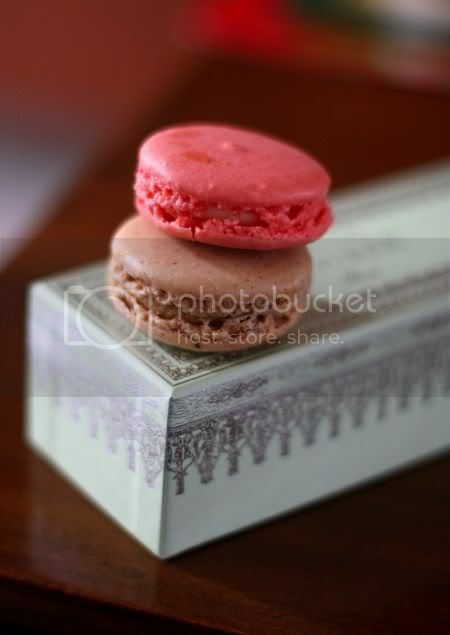 Ideally, once the macaron is filled with ganache, it should be chilled and served the next day, so it softens a little. While the ones we have here aren't up to the class of Laduree or Pierre Herme, they're pretty decent ones, considering you don't need to fly to get a bite of them. Here's a round-up on places where you can indulge your sweet tooth on these delicate babies without forking monies out for an air ticket to France, London, Hong Kong, Japan and etc. For a whole lot of macarons, see the Flickr set. Finding these macarons can be a little quest of its own, since I'm not familiar with the new G City Hotel located within G Tower. They're at the most unlikely place - sold within a florist well tucked away in one corner of the building (if you come through from the main entrance, on the right hand side). I first heard about babycakes from Klue - those fellas whom I go-to-for the latest in town. It seems these dainty sweeties aren't baked by the florists (two sisters) but it has been sub-contracted to a baker, who produces them every two days. There's various flavours - salted caramel, sesame, green tea, red velvet with nutella, dark chocolate, lemon and etc - all kept in a chiller. Appearance-wise, these are flatter and a little larger than the rest. Out of all the bake shops, this is the only outlet that with a few imperfect shells (probably from transportation from the baker to the shop I reckon). While they have a satisfying crunch when chilled sufficiently, I had varying opinions about their fillings. The salted caramel was amazingly good and the Japanese green tea had a satisfying bitterness to it but I wasn't too impressed with the other flavours. 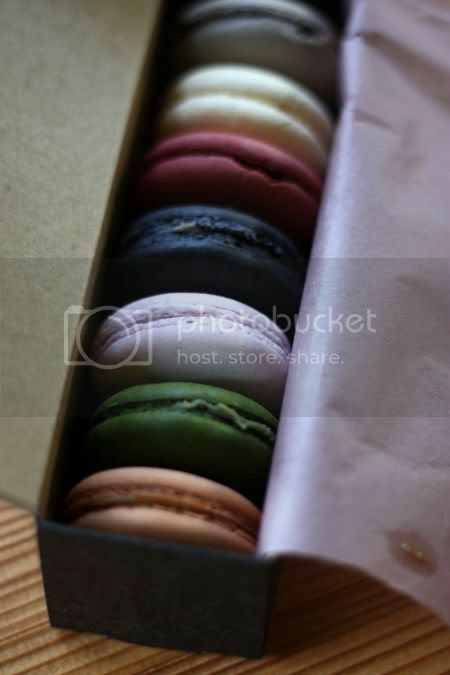 At RM2.20 per macaron, they're decently priced and packed in a pretty black and gold box. However, getting a perfect looking one to give as gifts may be difficult as I felt they didn't have the smooth domed tops and "feet", a perfect macaron should have. 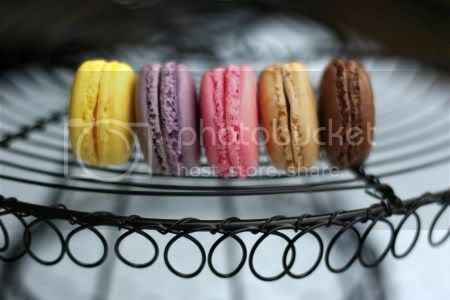 The colours also are dull compared to the rainbow colours of the other macarons. 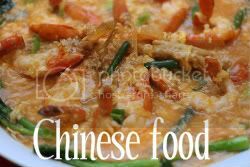 Tel: 012-2190069. Open from 10am to 6pm. Closed on Sundays. Nathalie's seem to have set the bar for the macarons, being one of the first to make it readily available in stand-alone bakeries or cafes versus hotel outlets (I think Bakerzin sold them before but they're gone already from KL). Already infamous in the Klang Valley for her macaron classes at the Cooking House, Desa Sri Hartamas and now located at her own gourmet studio, I reckon within a year from now after more people learn how to tackle this "difficult-to-make" sweet indulgence, we will see more places popping up. 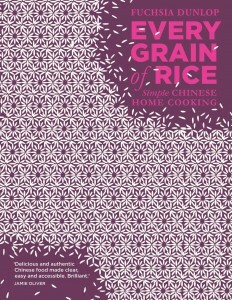 The colours are bright and there are loads of variety - a mind-boggling treasure trove of rainbows and flavours. At the moment, there are about 16 flavours are available - cassis, passionfruit, caramel, nougat, praline, framboise, rose litchi or lychee, chocolate, noix de coco (coconut), black sesame, fraise, pistachio, citron, citron vert, vanilla and etc. 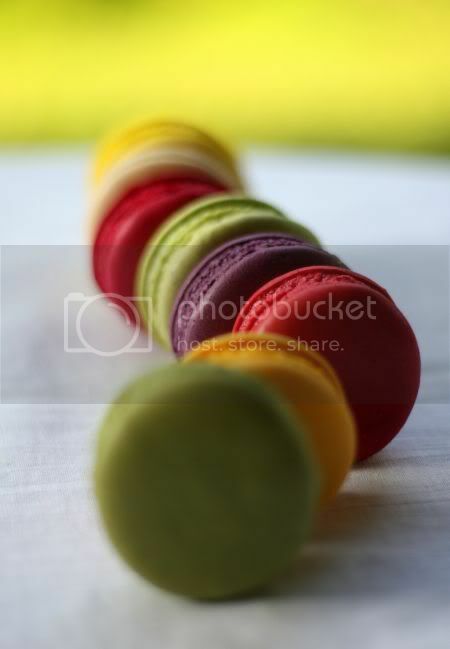 My favourites are the more tart ones, as the macarons can be toothachingly sweet here. The macarons are baked in house and on a daily to alternate day basis, depending on each of the flavours. Even though they are the priciest macarons around town at RM4.40++ each, these are perfectly dome shaped and smooth with chewy centres and a distinct looking "foot" at the bottom. They come in a clear plastic box, which is tied with a ribbon, making it an attractive present for friends. This cute and cosy place is fast becoming my regular hangout place for their sweet treats (I heart their carrot and red velvet cakes). Occasionally it'll be their fresh-from-the-oven pizza topped with a simplest of ingredients but made with lots of love. I've yet to sample their bagel and cheese, which I have also heard good things about. The baker gals and their mother also express a love for Laduree's macarons, hence their version of dainty confections on display under a glass dome. Baked on a daily basis, these ones go for RM2 a piece and are slightly smaller than Nathalie's version. They tend to sell out pretty fast so get them early in the day. Unlike the other shops, this one is kept unchilled thus they can be quite chewy in the middle and soft on the top. Throw them in the chiller for a while and the top develops a crunchy shell. They also have fun flavours like a blue coloured peanut butter, a pale green pistachio version, a rose variety. There are various flavours available but on one particular day, I managed to get a cheery lemon meringue, pink strawberry, lavender blackberry, caramel and chocolate flavours. While I loved the crisp shell and the "foot" of the macarons, I didn't quite like the fillings as some were way too sweet with no clear distinctive flavour for me. Open from 10am to 10pm daily. For more information, see their Facebook page and follow them on Twitter. Disclaimer: The opinions expressed here is entirely based on my personal tastebuds and may vary for others. 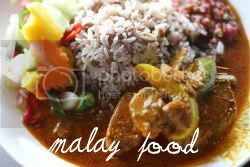 This review is time sensitive; changes may occur to the place later on that can affect this opinion. The reviewer also declares that she has not received any monetary or non-monetary compensation from this place for writing the review. OM Goodness . .what a vibrant colour. 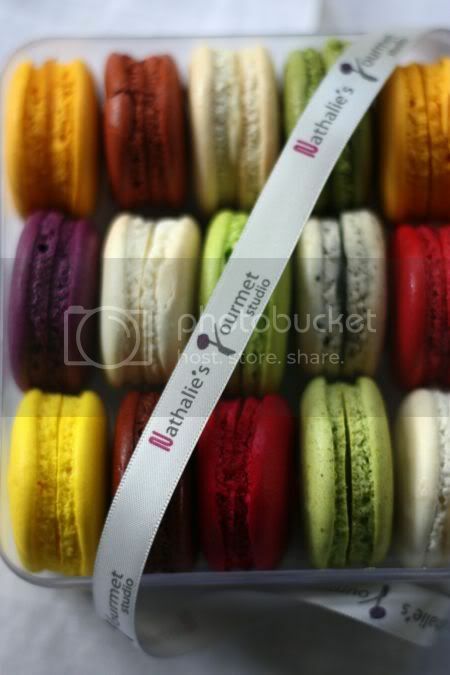 So Nathalie's macarons really are pretty much the best ones in town so far? Isn't it macaroon in English? Such pretty pictures! The macarons at Babycakes seem to have a more "adult" appearance with their subdued colours. Do you have a problem finding a table at Whisk? It's always so packed. Maybe I should try going at an offpeak time eh? What a lovely riot of colours! But am going to give the sickeningly sweet ones a miss. hmmm... Nathalie's version of macaron might be perfectly shaped but I'm looking at the price here. Why? Coz the macarons will end up in my stomach anyway so I don't really care about the shape! larvely! 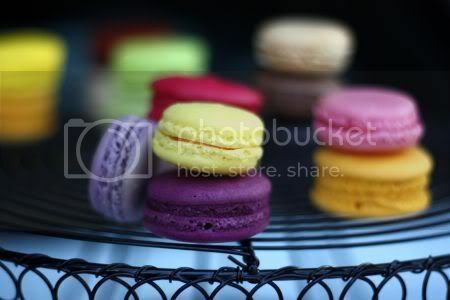 need some macaron.. now! OMG, so pretty! Sight for a sweet eye I'll say. Lovely round up of places to get Macarons. I too herald in the new era! 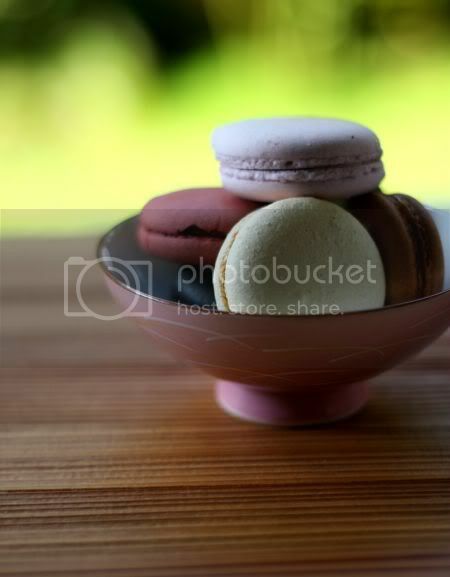 Good to see that the macaron trend has taken KL by storm as well! I'm looking forward to trying some of these places. Beautiful photos, too! I don't know what it is about macaroons but they just make feel so happy! Pierre Herme was gorgeous with more punchy flavours but give me Laduree any day. Mmmmm. Will definitely give all of them a try! 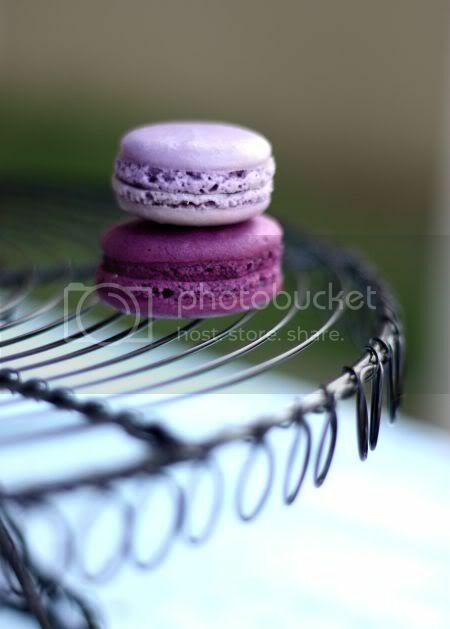 Boo, I love your macaron pictures!! They are all so tempting and too dear to be eaten! Finally... the macaron comes to KL. I've been buying mine from across the Causeway in Canele and paying around RM70 for a box of 12! I've even tried making them myself successfully. Albeit the problem being you can only get a single flavour that way and not get a plateful of rainbow coloured/flavoured beauties looking back at you. Sigh... my dream comes true at last. such a pretty post, with the rainbow colors! what an intoxicating range of colors... so pwetty hor...but very girly la. Having your content end up ranking in the top links london ten search results for the keywords, it will try to acquire more links links of london bracelet sale over time. Several "high-quality editorial links" are usually a result of Google search links of london engine placement.Unless you already have a well aged links of london charms sale established authority site, you already know who you are. links jewellery And it's going to be pretty tough, as great as it would be to have your content rank on the links of london charms sale first page of search engine results for your most cherished keyword phrase. links of london uk If you happen to write four times per month and each of those rank on links of london watch uk page one of search results, in due course the links will add up. The good thing is that a small number of cheap links of london links from lots of diverse directions end up carrying a lot more weight and links of london necklaces uk being more sustainable. I don’t all-important accede that the $3k for aChanel is money able-bodied spent. When I splurge, I apperceive that I am crumbling money away. I would feel accusable too for owning something that amount my hire over a advance of 9months. Obviously the chanel glasses itself doesnt amount that much. and Hollywood brilliant Johnny Depp's adherent Vanessa Paradis has been active on as the new face of Chanel Jewelry . I would say Malaysians are more sophisticated nowadays. Before this we could only get some macarons if we have chance to travel outside. At any time you show up at a meeting from the celebration would shortly see, this mixture of christian louboutin beige position toe pumps, haven’t only search adorable and truly classy and more often than not have in typical occasions, a bigger utilization! the splendid blend of traditional and vogue is our eternal pursuit, in order that our Christian Louboutin Black Golden pumps fashionable and ideal for various tastes of shoppers.